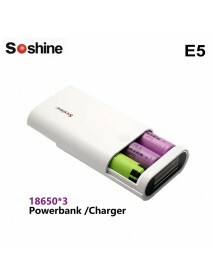 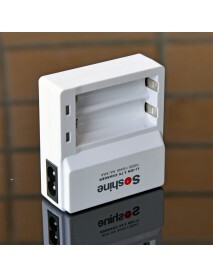 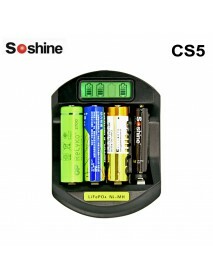 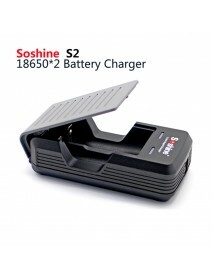 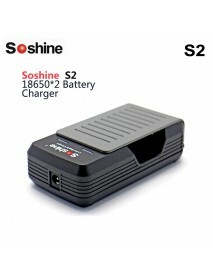 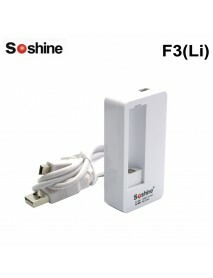 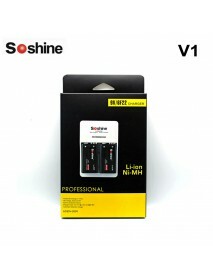 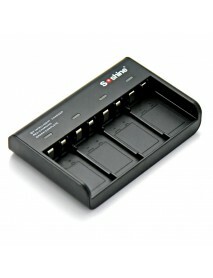 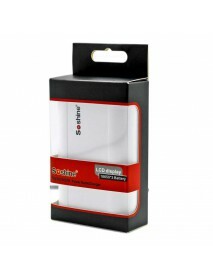 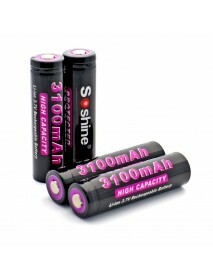 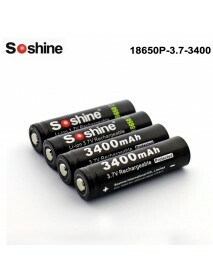 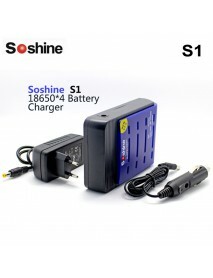 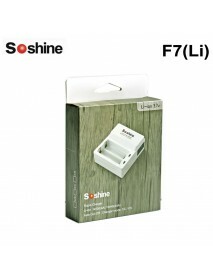 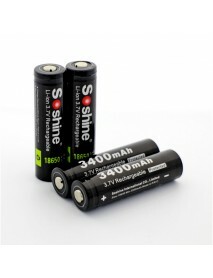 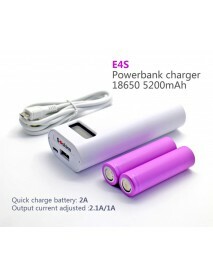 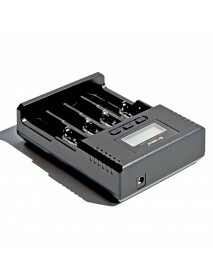 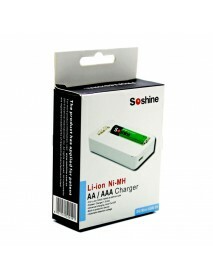 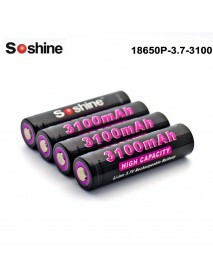 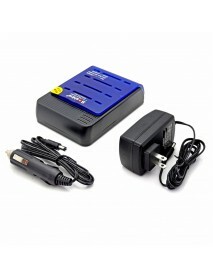 Soshine E5 2 x 18650 Power Bank DIY With Micro USB.. 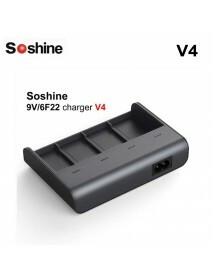 Product specificationsSoshine LCD Power Bank External Battery 3 Slot 18650 Battery Charger Box -Whit..
Soshine E4S 2 x 18650 Portable Power Bank DIY With.. 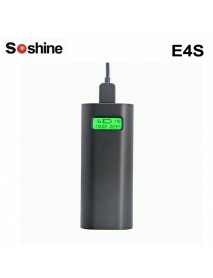 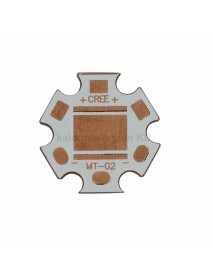 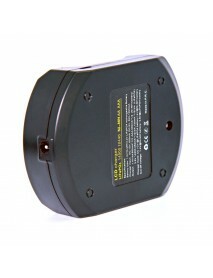 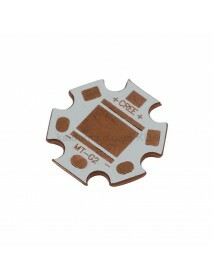 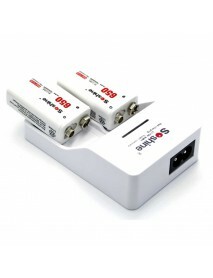 Product specificationsModel:E4SCapacity:-Battery Type:Lithium-ionInput:DC 5V / 1-2.1A ,6V 5W(Solar p..